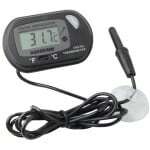 If you are looking to have a variable current and waves within your aquarium you could consider using a timer switch on the powerheads. 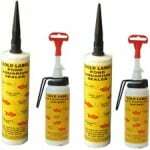 Hydor have a great bit of kit which allows you to do just that. 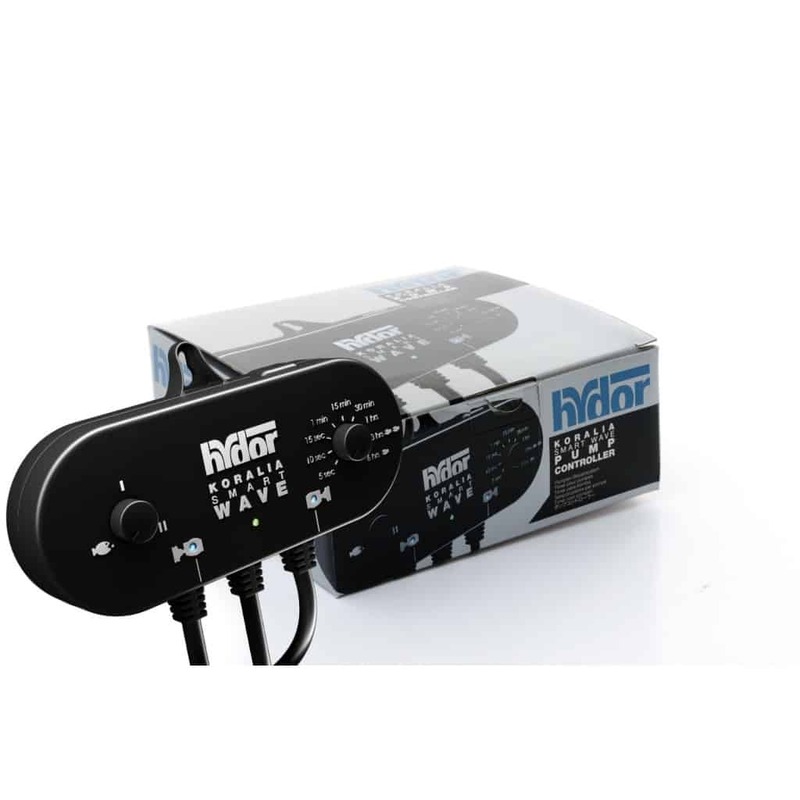 Rather than buying a mains timer switch which will generally only allow you to change and switch the output on the powerheads every 15 minutes as most mains timer switches allow, the Hydor Smartwave controller will go down to 5 second intervals. Smartwave helps recreate the natural currents that promote a healthy aquarium. It does this by controlling one or more pumps in either a synchronous flow ( both pumps on and then off ) or an alternate flow ( one pump on and the other off and then alternating between the pumps). You can synchronise an automatic feeder either for one or two feeds per day by selecting the simple feeding mode. Controller for 2 or more pumps up to a combined 100watts. Recreates synchronous wave motion. i.e. both pumps off and the both pumps on for a set sec/mon/hour. Can be set as a 6 hour tidal flow to control water flow in either direction every 6 hours. 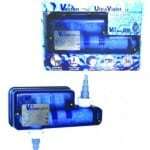 Feed mode – capable of switching pumps off once or twice per day automatically, to benefit feeding of invertibrates. The Hydor Koralia Smart Wave pump controller is a sharp looking device that just oozes with excellent aesthetic design. As the name implies, the Smart Wave is designed to be a simple pump timer, alternating the current between two channels, or driving both channels in unison. The outlets of the Koralia SmartWave can handle up to 100 watts and the timing interval of pump switching can be adjusted with a dial anywhere from five seconds to six hours in duration. The Koralia Smartwave was designed for use with the wavemaker-friendly Koralia Evolution Pumps, but it should work with any powerhead or pump which is capable of rapid switching. 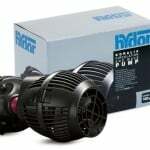 This device takes the frustration out of synchronising pumps within your aquarium with each other and is highly recommended to give the internal current inside your aquarium a more realistic approach so we would recommend this for both marine and freshwater aquariums. 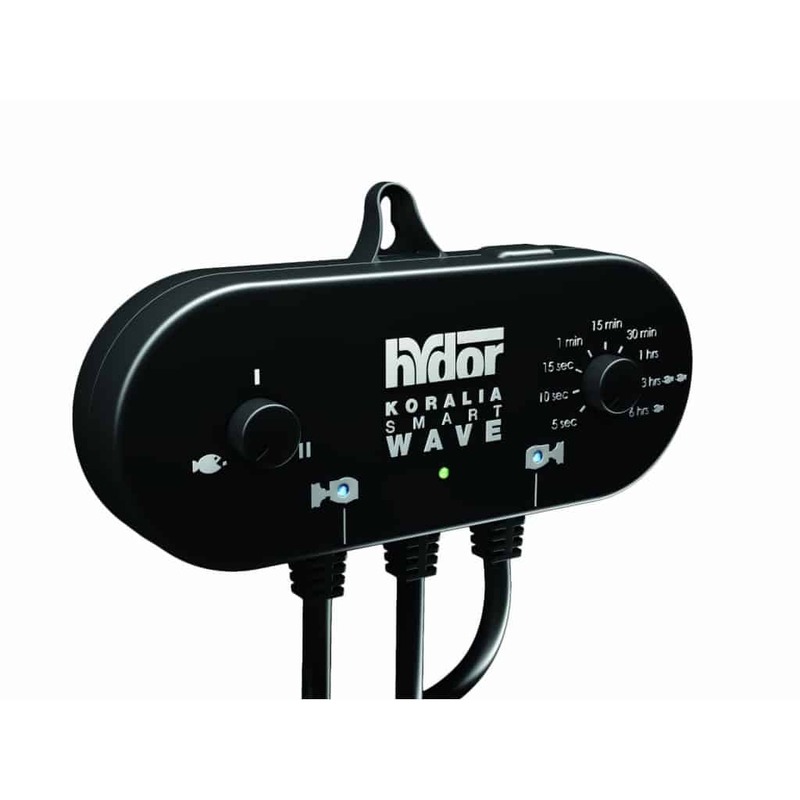 You can even buy this controller twinned with 2 of the Hydor Koralia Evolution powerheads to give you a complete solution in one box, and it saves a bit of money compared to buying separately too. 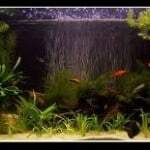 We’d recommend this unit to give full control of your aquarium as the user interface is both simple and the unit itself is reliable. 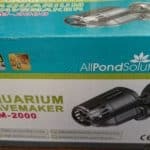 This entry was posted in Reviews Accessories, Reviews Powerheads.